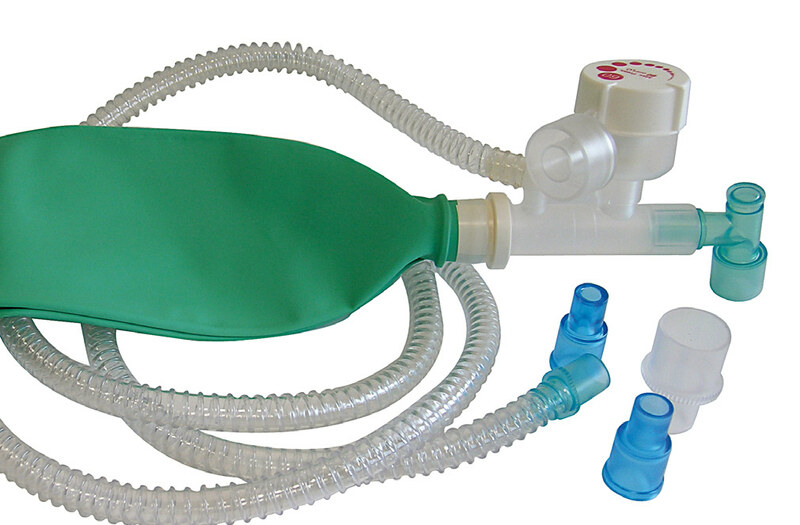 A large selection of manual breathing units for anesthesia induction or ventilatory support. 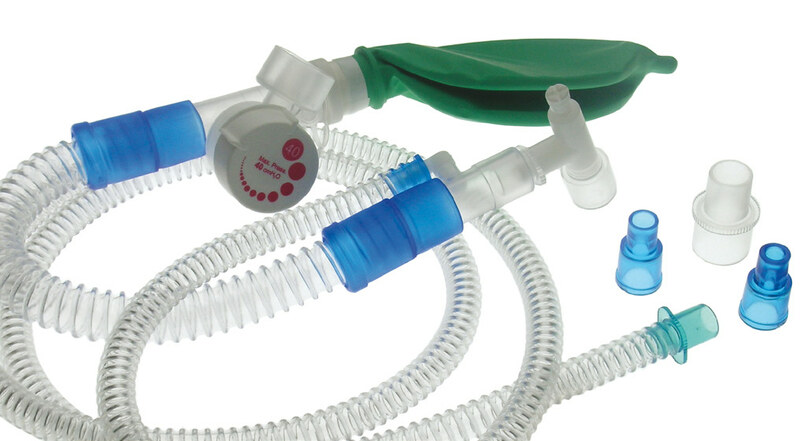 DEAS Mapleson C and F units feature an innovative APL valve with built-in pressure relief. 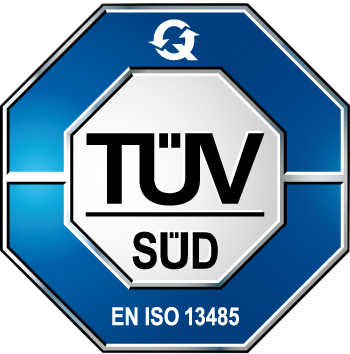 The DEAS new generation APL valve is made in compliance with the ISO 8835-2 Standard. The valve’s expiratory pressure increases by turning the knob clockwise; the knob has marks and stops for closed and open positions. 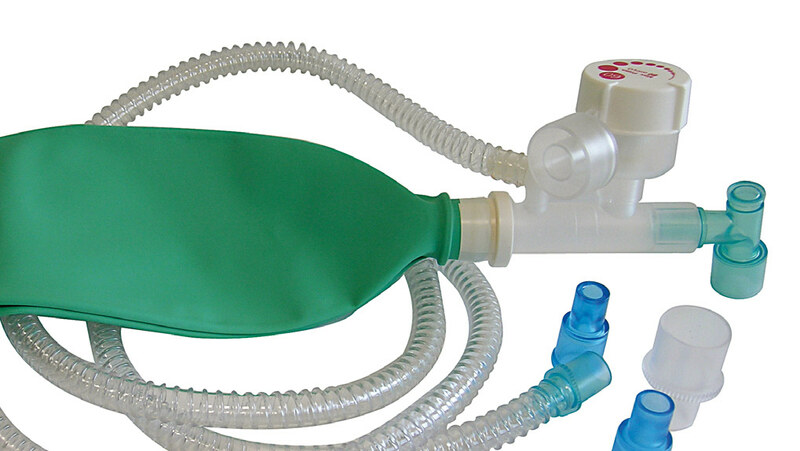 The rotation of the cap acts progressively on a fenestrated cursor closing ​​the exhalation port. This allows the variation of the induction pressure in a simple yet precise way. The valve is equipped with a pressure relief valve calibrated at 60 (version SR0XMC60) or at 40 cmH2O (version SR0XMC40). 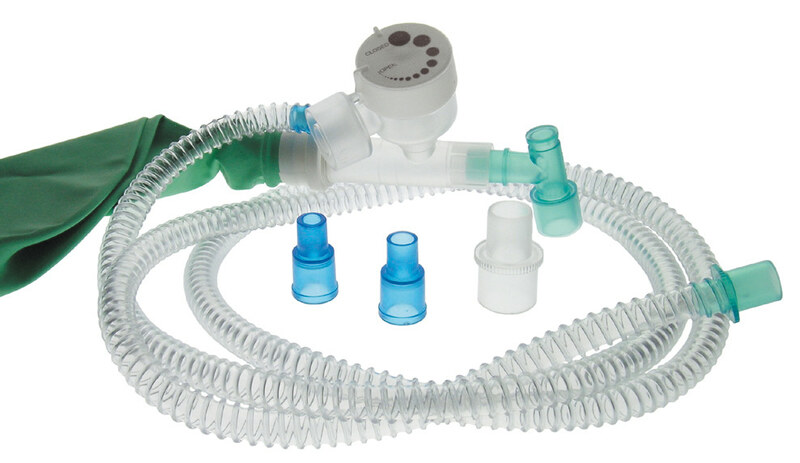 The valve features a 30M/15M exhalation port. All products come in a sealed plastic bags, non sterile, but can also be supplied in PE/paper pouches, sterile, for a safer use.